Known as the “energy” vitamin, this water-soluble vitamin has many important functions vital for health. Perhaps the most vital function is its role as a neurotransmitter (such as with serotonin and dopamine), needed for the transmission and regulation of nerve signals. Why do you need Vitamin B12 (Cobalamin)? Because a large number of people suffer from gastrointestinal disturbances such as constipation, diarrhea, and heartburn, it is more than likely that a subclinical Vitamin B12 deficiency is far more prevalent than what was previously thought. Making matters worse, widespread use of antacids makes the absorption of Vitamin B12 nearly impossible. Some people lack intrinsic factor, which results in a condition known as pernicious anemia. For unknown reasons, this condition doesn’t usually become apparent until mid-adulthood. What is Intrinsic Factor & Why is it Necessary? Parietal cells are found within gastric glands which line the stomach wall. These cells are extremely important because when they are stimulated (usually by eating) they secrete gastric acid (hydrochloric acid) and intrinsic factor. Without gastric acid, your body would not be able to break down and digest food. Intrinsic factor is a glycoprotein (basically a carbohydrate attached to a protein) which binds to Vitamin B12 so it can be absorbed by the small intestines. Bottom-line? 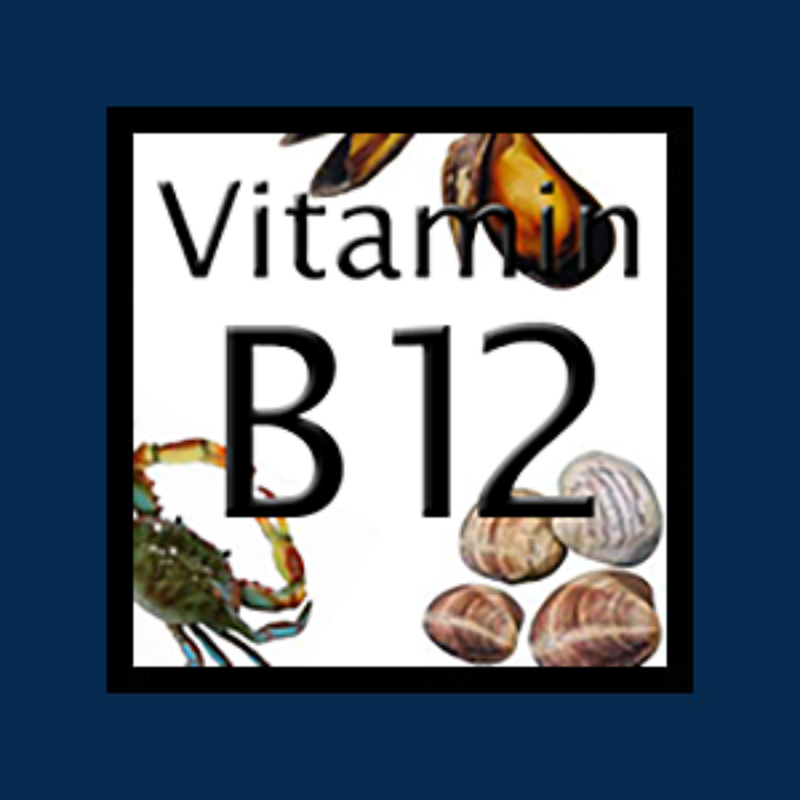 Without intrinsic factor, natural absorption of Vitamin B12 is impossible. One of the most common reasons for Vitamin B12 deficiency is the lack of intrinsic factor production, resulting in pernicious anemia. For these people, the standard treatment to correct Vitamin B12 deficiency is lifelong Vitamin B12 injections. Cyanocobalamin vs. Methylcobalamin: Which is Best? Typically, there are two forms of Vitamin B12: Cyanocobalamin and Methylcobalamin (although there are many other variant forms of Vitamin B12 as well). For more information on this topic please see Cyanocobalamin vs. Methylcobalamin. It should also be noted that a Vitamin B12 deficiency is often an issue for those following a vegetarian or vegan lifestyle. Supplementation is usually recommended. It was once thought that only injections of Vitamin B12 were an effective means of absorption. But this prescription is slowly giving way to the idea of sublingual tablets. Research now shows that this form is as effective, much cheaper, and a more convenient way to supplement with Vitamin B12. The typical therapeutic dosage of Vitamin B12 sublingual is 1000 mcg (1 mg) – 5000 mcg (5 mg) in addition to a B-complex supplement because all of the B Vitamins work together. Dosages as high as 10,000 mg have been used in acute anemic conditions. Vitamin B12 is a water-soluble vitamin and unlikely to reach toxic levels since your body simply eliminates what it cannot use.